Yes! 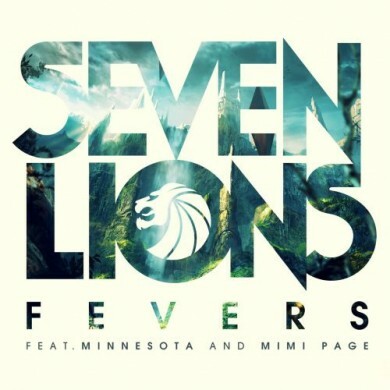 It’s been awhile… Seven Lions has graced us with another delightful trance-turned-dubstep masterpiece, this time recruiting one of my favourite rising stars in Minnesota, along with perfectly suited vocalist Mimi Page. 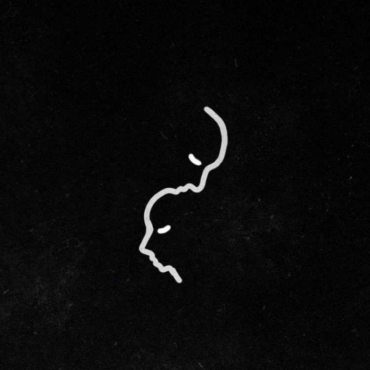 The harmonies these three exhibit throughout Fevers are gut wrenchingly beautiful.